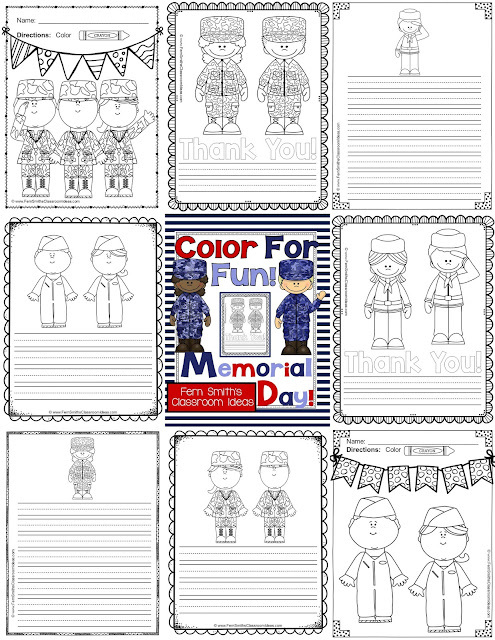 Memorial Day Freebie Thank You Gift - Fern Smith's Classroom Ideas! The end of the year is a busy time, many teachers have to have report cards completed long before the last day of school. End of the year paperwork, IEPs, testing, RTI, lots and lots of paperwork. A fun and terrific way to keep your students busy is to write letters to our service members and veterans. Since Memorial Day is a time when we stop and remember the men and women who died while serving in the armed forces, it can also be a time for children to reflect on the men and women who serve or have served our great country. This THANK YOU FREEBIE has six writing papers that can be used as Thank Yous to your military family and friends. 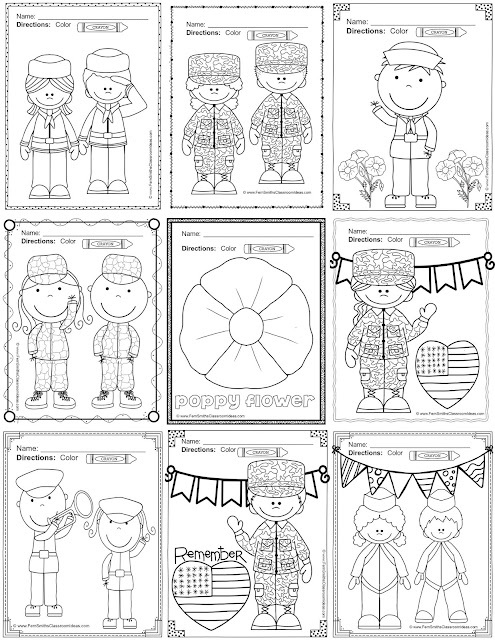 Also included are 20 coloring pages of the different branches of the military. Google "Where to send a thank you to our veterans and military." for more organization that are willing to help. 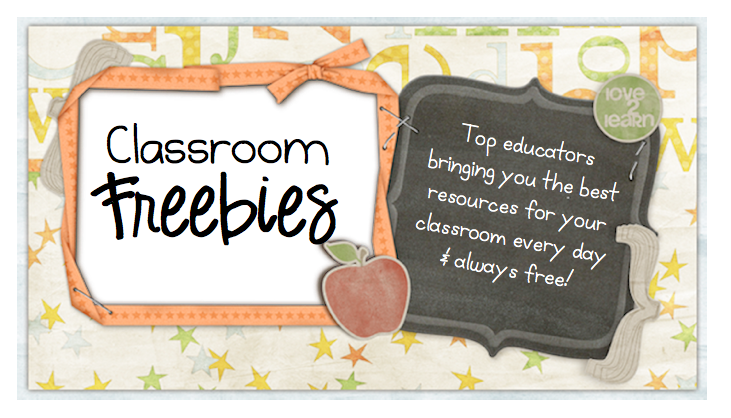 As a thank you, Michelle, from Teach123, and I like to create a new forever freebie for you to use in the classroom. Last year I created Memorial Day Themed Time to the Five Minute Go Fish, Old Maid, Concentration. 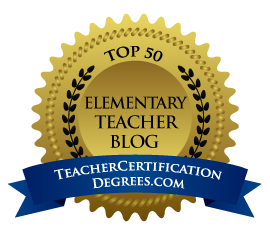 Six pages that can be used for various grade levels as a thank you. Twenty additional pages that can be colored and for the older grades, a writing prompt. I also have a couple of more FREEBIES for you. A Memorial Day Word Search. I also have a few Memorial Day resources for sale at TPT to incorporate Memorial Day into your Literacy Center. 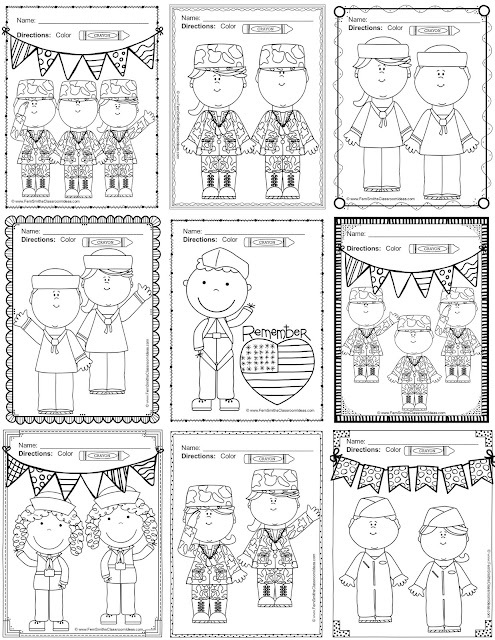 Memorial Day Themed Task Cards for Noun or Verb? Adjective or Adverb? for Common Core! Memorial Day Themed Task Cards for Adjective or Adverb? for Common Core! 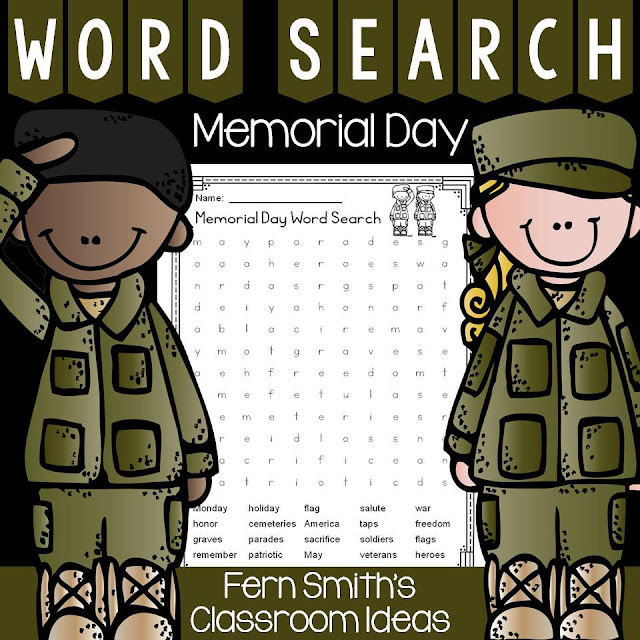 Memorial Day Themed Task Cards for Noun or Verb? 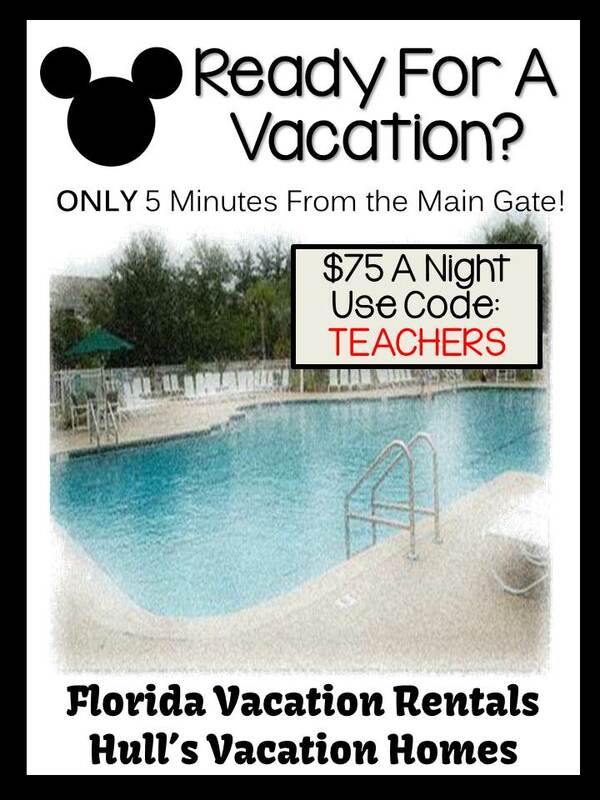 for Common Core! 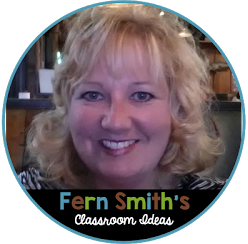 Michelle and I each have a new resource that you might want to use with your lessons. 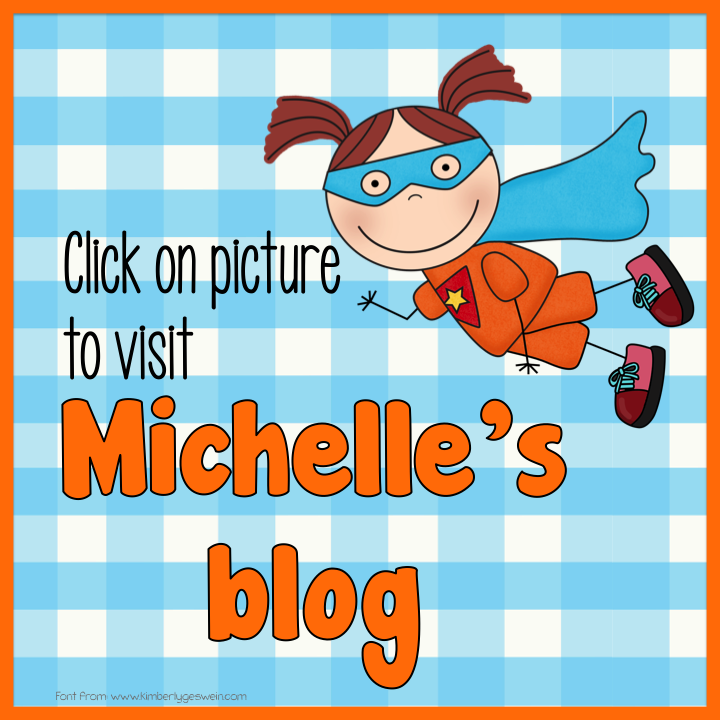 Please visit Michelle's blog to get her free resource too! 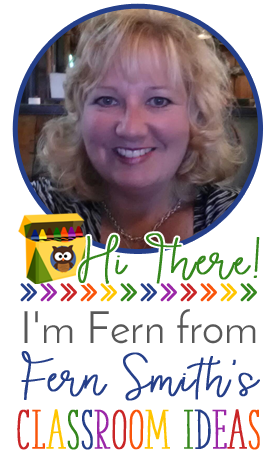 Thanks for sharing these great coloring pages, Fern! Have a wonderful weekend!